Life settlement company is one of those industries that haven’t made it too mainstream yet. You wouldn’t find life settlement professionals doing rigorous advertising and reaching out to the masses. 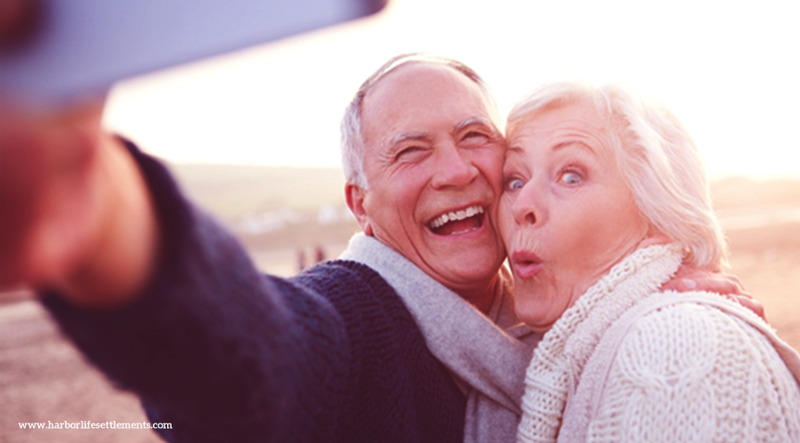 This is why finding the right life settlement provider can seem a bit of a tricky task. There are two types of professionals who work in the industry to get you a life settlement- brokers and providers. While brokers mediate between you and the buyer, providers function as a team of experts and might as well be your buyer. For better credibility and no commissions, life settlement providers are preferred. 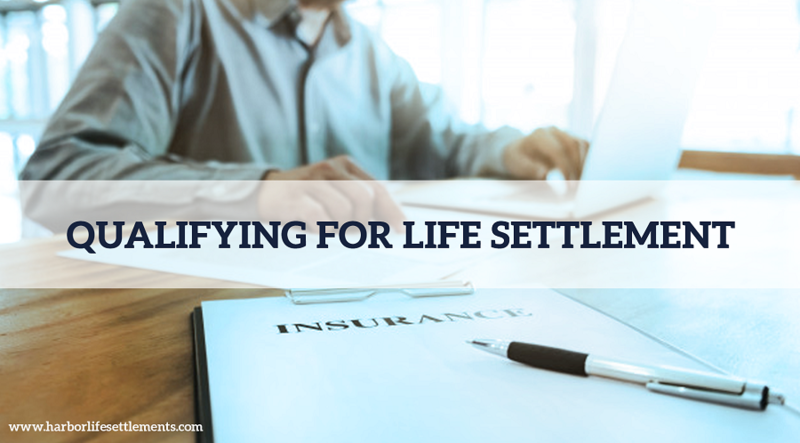 Here’s what you should be looking for in a life settlement company while choosing one. Since life settlement providers function as an establishment, they need a license from the State where they are situated. This license specifies the company’s limits of dealing with policies of a certain value. Besides that, the license also denotes whether or not the company is regulated by the state. You wouldn’t want to sell your life insurance to a life settlement provider who does not hold the right amount of credibility. As any industry ages, it becomes smoother at dealing with clients and has an expanded reach. 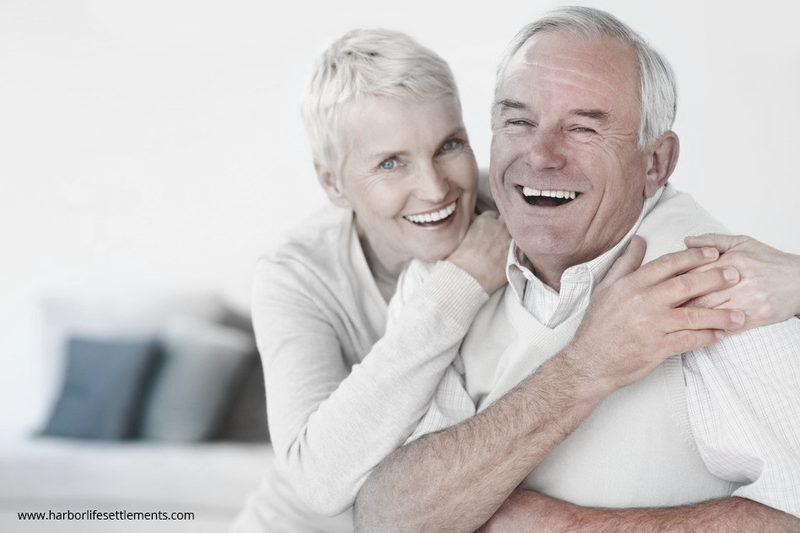 An experienced life settlement company would have a variety of buyers if the company itself is not the buyer. This is one big reason why you should check when the company was established and started functioning. And with experience comes the ability and skills to resolve the issues that clients face. As a client, you might have doubts, questions, and difficulties. 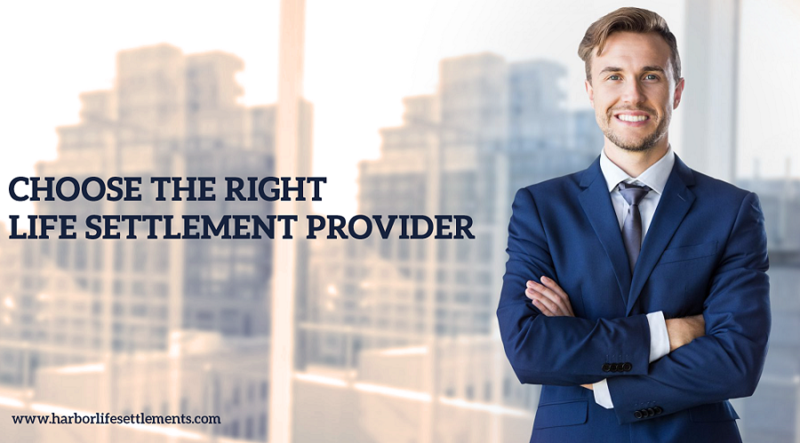 If you choose a life settlement provider who has been in the industry for a long while, the issues get resolved more quickly and effectively than they otherwise would. When you sell your life insurance, you are required to provide personal information, like your medical record, the details related to your life insurance policy. Even after you sell your life insurance and acquire life settlement, you would get frequent calls for inquiring about your health status. All of the information that you provide needs to be kept confidential. This is why; make sure you choose a life settlement provider who regulates confidentiality through written agreements. There hasn’t been any foul play reported yet in the life settlement industry. However, people still believe this industry comes with its own possible risks. Since whoever invests in your policies would be able to reap the benefits only after you pass away, there is a certain amount of paranoia that hits the mind. This is exactly why, to double check you are making a safe transaction, check the legal records of the life settlement provider before you dive right in. This is obviously one of the most important questions you need to raise as you communicate with the life settlement provider about the buyer. Many times the life settlement provider would be the buyer as well. However, the life settlement provider can also sell your life insurance policy in bundles to another investor. In this case, you have to be kept in the loop about who would be the future owner of your policy. 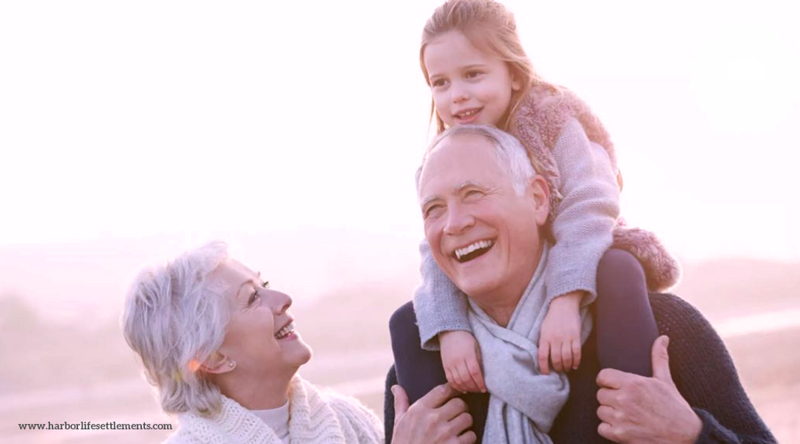 As already mentioned, even after you sell your life insurance policy to the life settlement provider, the life settlement provider would want to stay updated about your health status. It would be better for you to talk it out with the provider and know how often you would be contacted. Also, you should ask them about the mode of communication they would use to contact you. If it fits your comfort level, you can think of selling your life insurance policy. While this factor does not have a big role, it would still help you know if the life settlement provider fits your comfort zone. These are some of the points that you should keep in mind while hunting for the right life settlement providers. Whether you find a provider through recommendation, word-of-mouth, or internet search, spend some time and put some efforts to know what you should know while choosing life settlement providers. Harbor Life is one of the life settlement companies that pay you in exchange for your life insurance policy. Once you find the right kind of provider, you can talk about what price they plan to offer after needed calculations. If you find the offer worth, you can go ahead and strike a deal. How Much Is My Policy Worth? We help folks pay for immediate and long-term needs. We at Harbor Life believe in peace of mind. Copyright © 2017-2018 Harbor Life. All rights reserved. *Disclaimer: Harbor Life is a life settlement marketing company. Harbor Life will refer qualified policy owners to one or several licensed life settlement brokers or providers. Harbor Life will be compensated for life settlement transactions that originate on www.harborlifesettlements.com. There is no guarantee that every user will receive an offer. The names of the Harbor Life users marketed as example transactions have been changed to protect the privacy of the user. The Life Settlement Application is a tool intended to assist Harbor Life in the evaluation and qualification of life insurance policies. 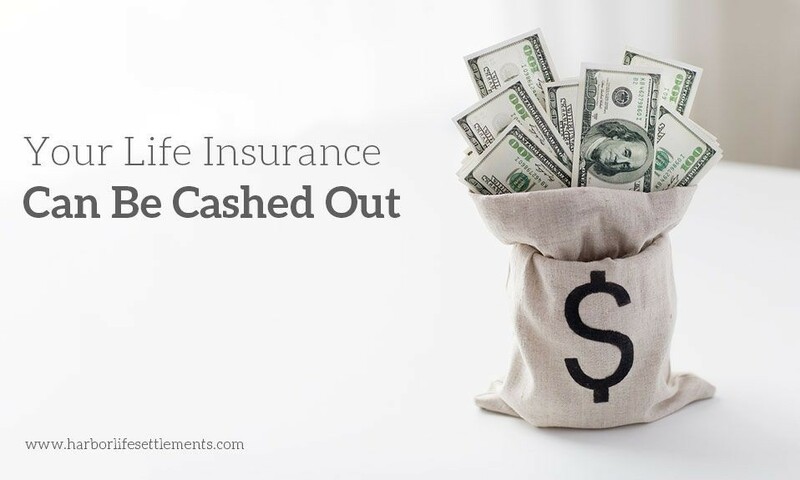 Instant cash offer is made available to qualified applicants, it is not intended to represent a bid or an actual offer to purchase a life insurance policy. Use of the Life Settlement Calculator tool does not guarantee that any life settlement provider will or will not offer to purchase a policy. 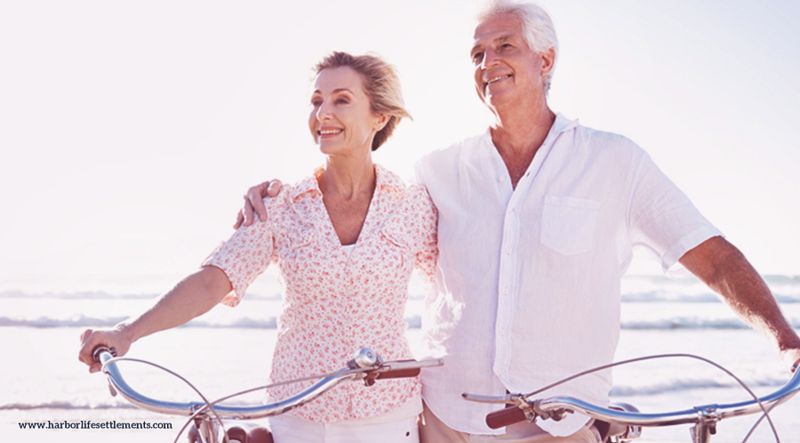 By using the Life Settlement Calculator tool, you authorize Harbor Life to send your information to licensed entities to contact you, including by telephone.